“What are we going to do with you – throw you in the trash can? Are you ever going to amount to anything?” While many others facing these questions would shut down, young Kimberly Boyd made a choice. I know for a fact I’m going to become something. She absolutely has. 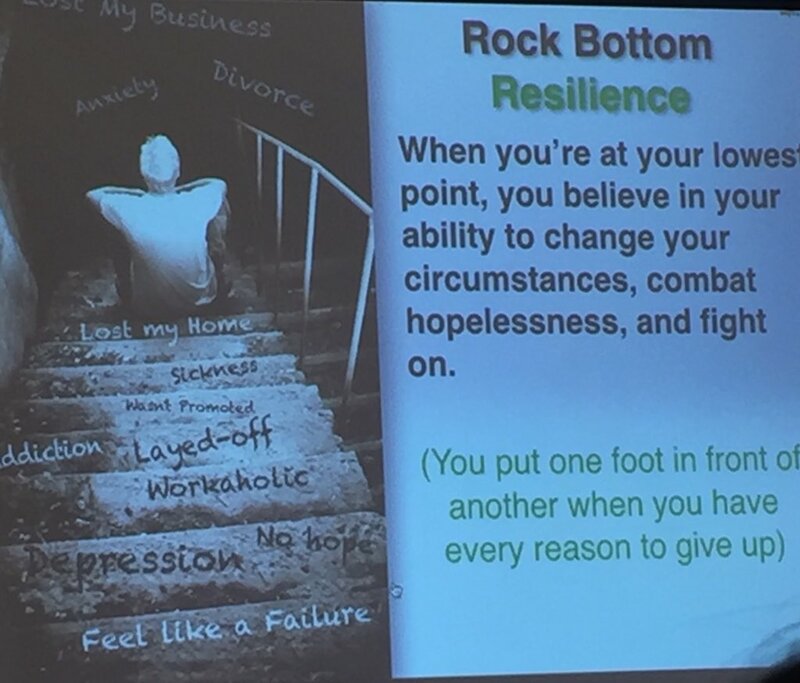 As owner and clinical director for one of Houston’s largest private practices, Boyd and her associates have influenced the lives of hundreds of individuals for the better, helping them to overcome their own unique struggles by harnessing the power of resilience. “I do what I do because I believe in it,” says Boyd. “Kimberly is passionate about helping kids, especially in the school arena because often children do not have a voice there. She wants to advocate getting them that voice in school where that power shift is often toward teachers and administrators. I think she’s a pioneer,” says Paige Olsen, a counselor at Boyd’s practice. Boyd recounts the first time she discovered the power of her own resilience. Congratulations, Kimberly, for being our January 2017 Resilience in Action Award recipient!